There certainly is no love lost between Apple and Samsung, the two companies who used to have a good working relationship have been suing each other over the last few years. Samsung used to be the major supplier of components to Apple, although Apple has been trying to move to other manufacturers. 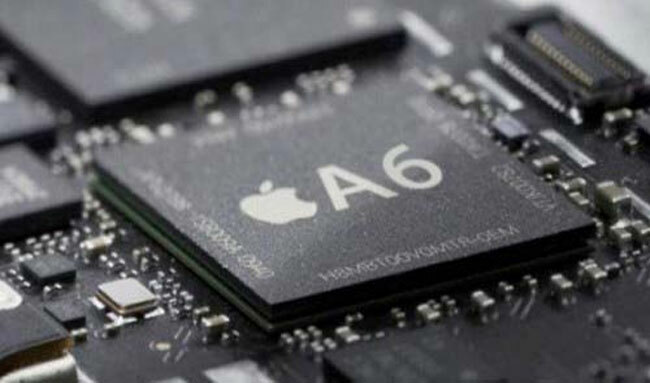 According to a recent report, Apple and Samsung have now signed a new deal for A9 processors for 2015. So it looks like Samsung and TSMC could be producing processors for Apple in 2015, maybe the relationship between Apple and Samsung is starting to improve.